emphasizing education, testing, and initiatives to improve the damaging effects of stroke worldwide." 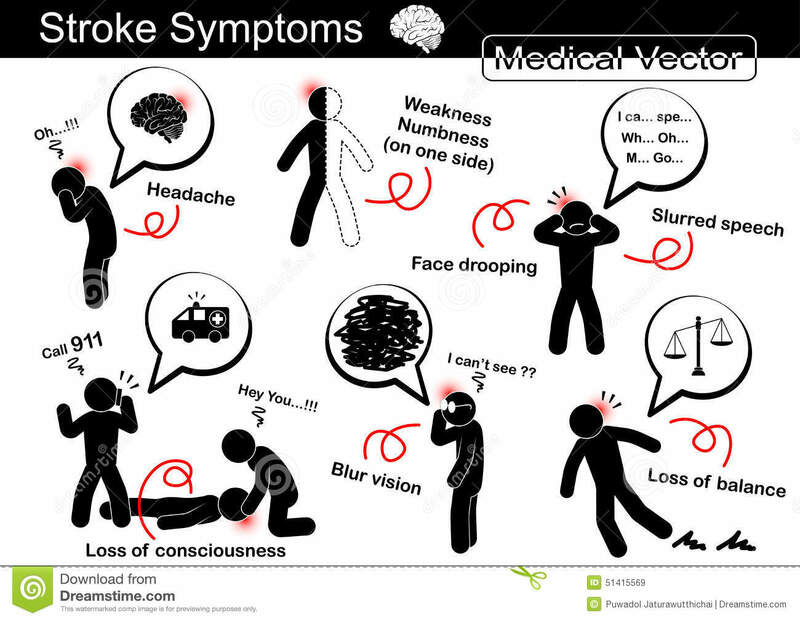 Stroke, "also known as cerebrovascular accident (CVA), cerebrovascular insult (CVI), or brain attack, is when poor blood flow to the brain results in cell death. There are two main types of stroke: ischemic, due to lack of blood flow, and hemorrhagic due to bleeding. They result in part of the brain not functioning properly." The World Stroke Organization (WSO) "is a non-profit medical association that works to raise awareness of prevention and treatment of stroke."